Even after many years of smoking, it’s still worth giving up. 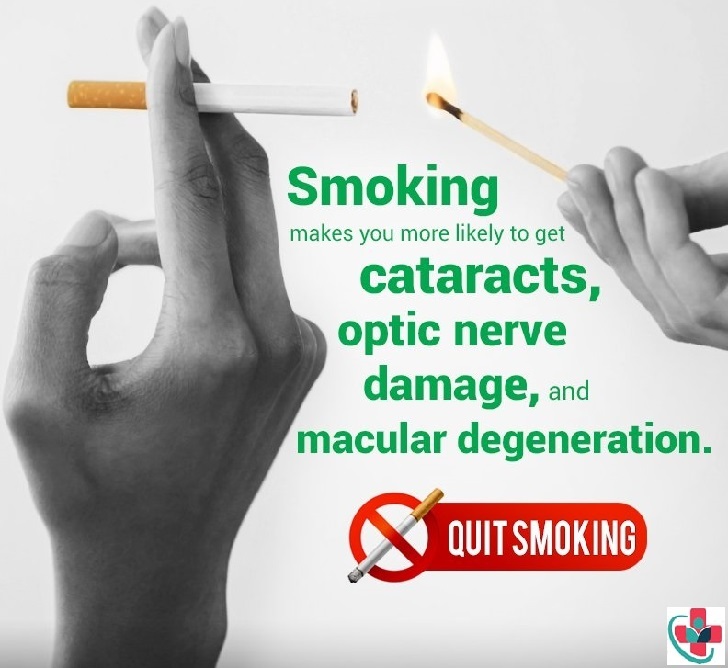 The encouraging news is that older smokers who decide to give up have been shown to be more successful at staying away from smoking than younger people. Most people know how unhealthy smoking is but because they enjoy it, they find it difficult to give up. The first step is to convince yourself that you would like to be a non-smoker. Why would being a non-smoker be right for you? Ask your GP practice about local one-to-one or group support to help you. Medication to stop smoking is available on prescription.